In 1980, Roberto Danesi established his private practice which led him to work in partnership with some renowned companies such as Frezza, Time Steel, Shetug, and Bos 1964 among others. Danesi’s studio is based in Treviso (Italy). Tiper Bench Desk System provides modular workstation solutions for the corporate open plan office. 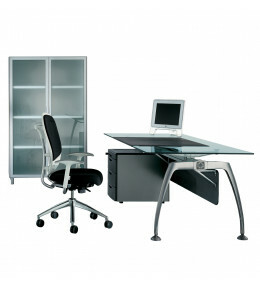 Cx Executive Desks are modular units different heights for conference or meeting spaces. 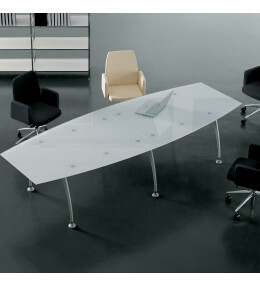 Tiper Glass Meeting Tables has a light structure thanks to its coated aluminium frame.